Are you avoiding your favorite dark colors just because of that stubborn dandruff? Then rather than going for expensive treatments, you can go all natural and try these simple home treatments. Coconut oil has moisturizing and anti-viral properties which helps in treatment of dry and flaky scalp. Warm the coconut oil and cool it down. Take some oil and apply it on your scalp and massage thoroughly in a circular motion so that your scalp absorbs the oil. Leave it overnight and wash it with a mild shampoo in the morning. This treatment nourishes the scalp and moisturizes it too. This treatment also prevents the brittleness and encourages hair growth. 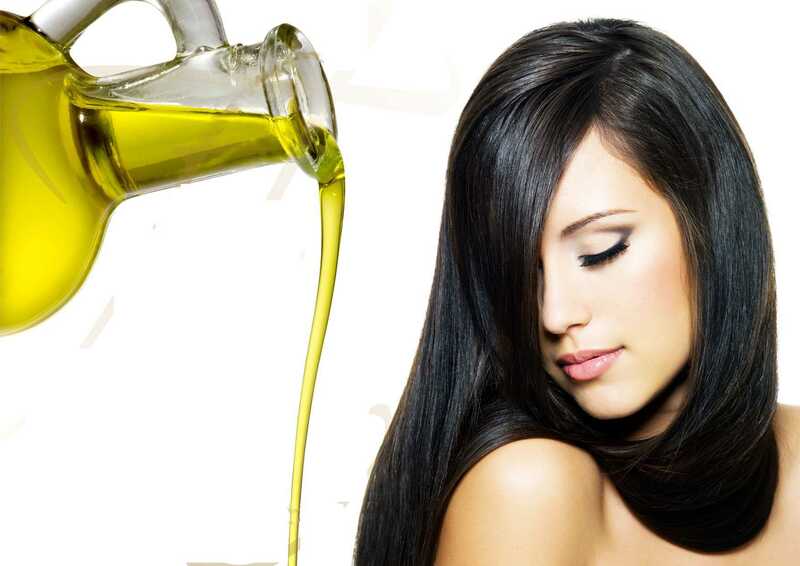 Olive oil is rich in vitamin E and antioxidant which makes it a best hair care ingredient. It can be used individually and also with other ingredients to make hair care products like hair oil mix, hair mask etc. Take some virgin olive oil and apply it on the scalp. Massage the scalp in a circular motion for fifteen minutes daily and leave it for an hour. Wash it off with a mild shampoo. Lemon is one of the richest sources of Vitamin C and acts as a natural exfoliate which helps in removing dry and flaky skin from the scalp. Massage your scalp with 2 tablespoons of lemon juice and then rinse with water. Mix one tablespoon of lemon juice with water and then rinse your hair again with it. Apply this treatment on regular basis until you get rid of the dandruff. The acidity of lemon maintains the normal pH of the scalp and prevent onset of dandruff. Aloe Vera has been used for hair and skin care from a long time because of its anti fungal and anti bacterial properties. 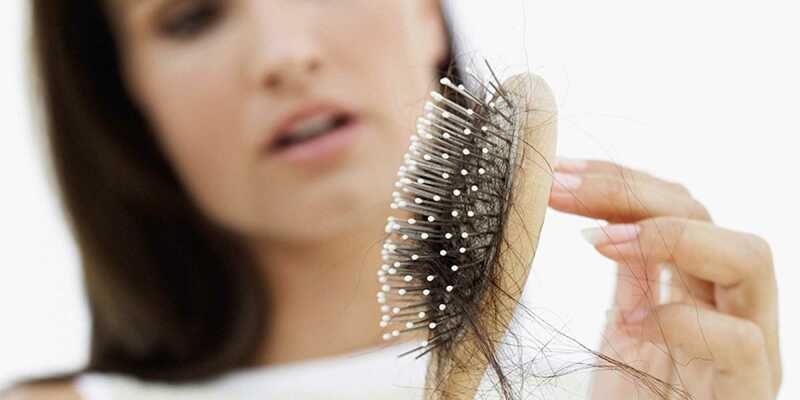 These infections make the scalp dry and flaky. Aloe Vera components fight off the infection and moisturize the scalp. The best way to use aloe Vera is to take freshly acquired aloe from the plant and apply it on the scalp. Massage it well on the scalp and hair and leave it for an hour. Wash it off with a mild shampoo. This will make your scalp nourished and moisturized. Its cooling components will help in reducing heat from the head which also further reduces the chances of dandruff reappearance. Vinegar is known for its acidic properties and it is also very useful in fighting off the dandruff especially the apple cider vinegar. It helps in restoring the normal pH of the scalp and removes the dead skin cells from the scalp. The best method to use this ingredient is to dilute it first with water and then massage it thoroughly on the scalp. Leave it for half an hour and then rinse it with cold water. Regular use of apple cider vinegar will completely remove the dandruff from the scalp, enhance hair growth and prevent hair fall. 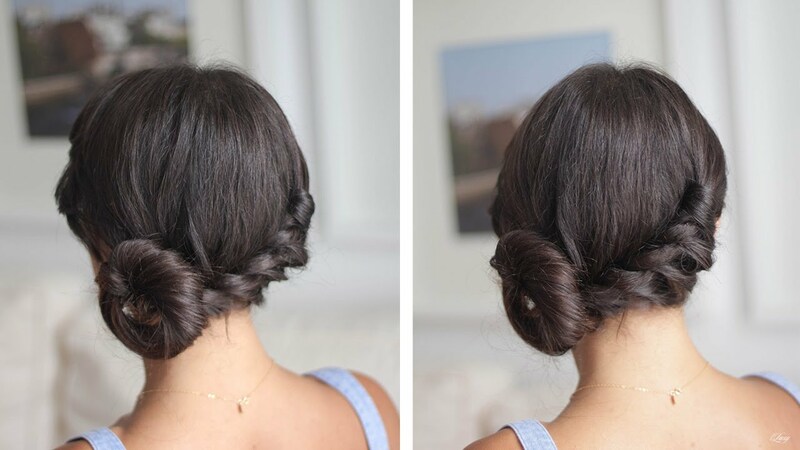 It will make your hair healthy, smooth and glossy.